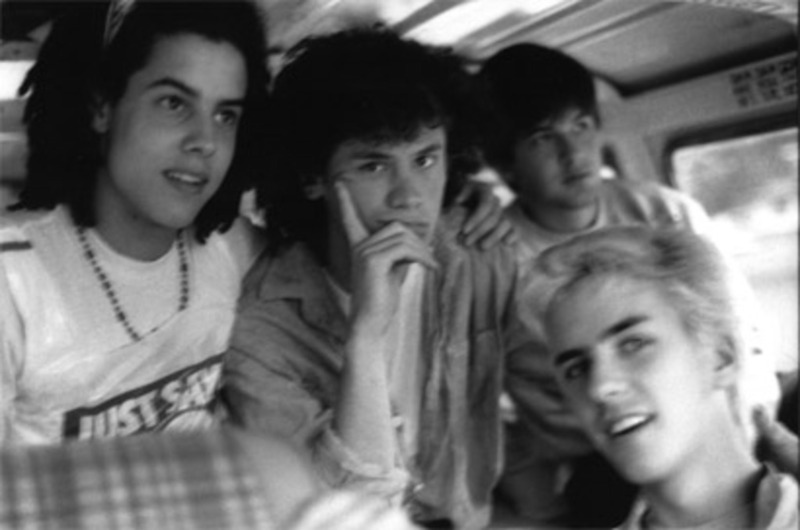 In 1985, there was a younger punk scene forming in Washington, D.C. around Sammich Records, a label co-founded by Amanda MacKaye, the younger sister of Dischord Records co-founder Ian Mackaye. 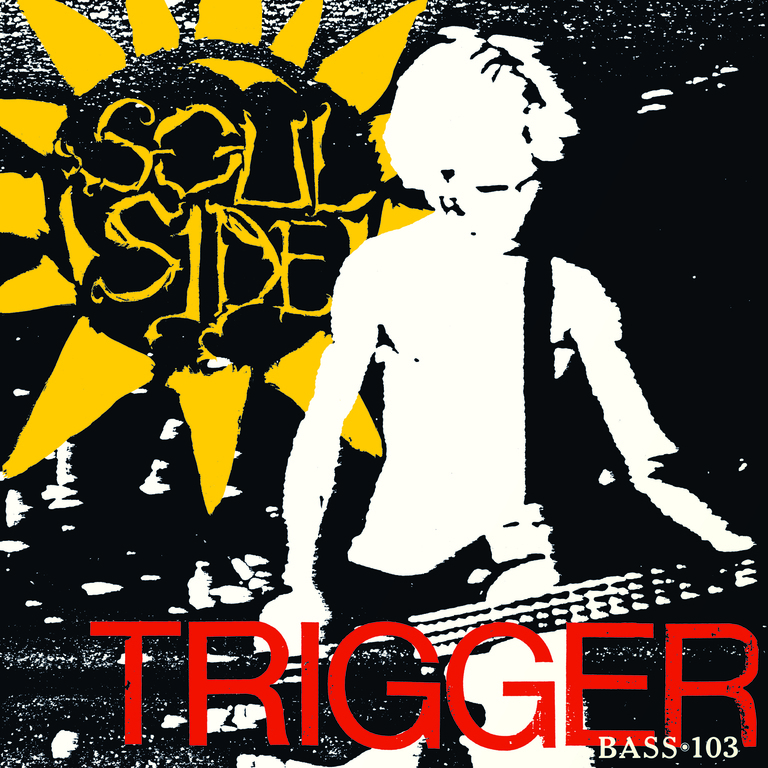 The first Sammich release was a split 7" EP called "Thanks". 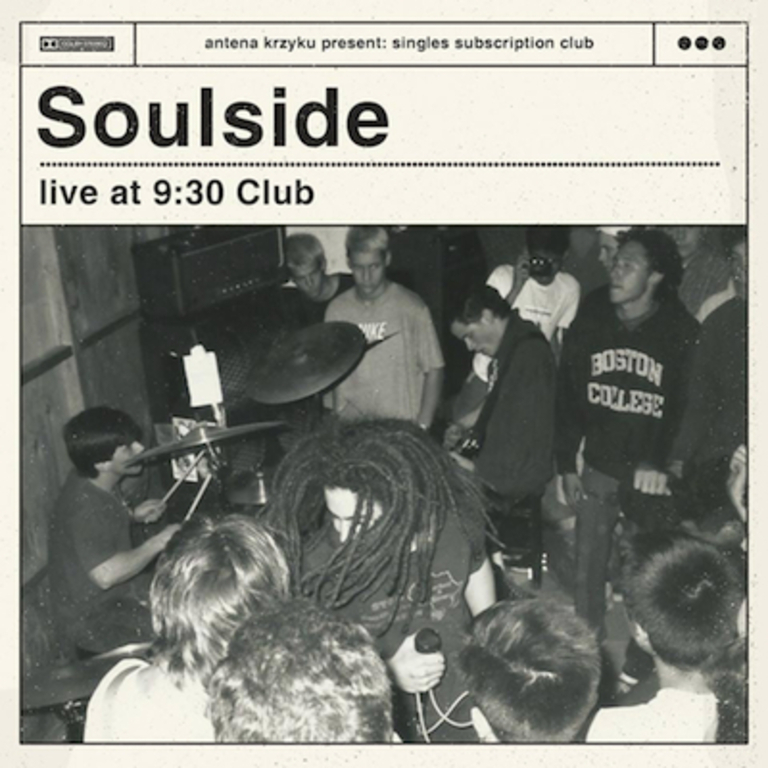 One side was a young band from Arlington called Mission Impossible (featuring a young Dave Grohl on drums) and on the other side was a new band out of Wilson High School called Lunchmeat, who would soon change their name to Soulside. 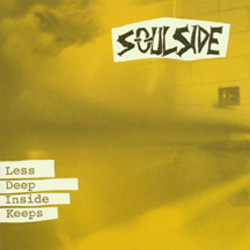 Soulside went on to release an EP, a single, and an album for Dischord Records and toured regularly, both in the US and in Europe. 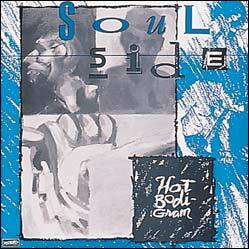 In the spring of 1989, the band set out with Eli as both roadie and sound engineer on a 3-month European tour which culminated with the recording of "Hot Bodi-Gram" in Holland. 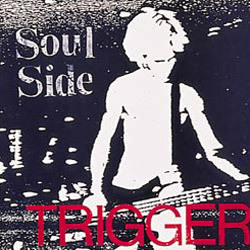 After returning home, Bobby Sullivan left the band, and a year or so later Eli joined the other three to form Girls vs. Boys. 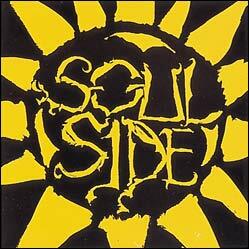 Sammich later re-issued Soul Side's debut album onto CD for the first time in 2004. 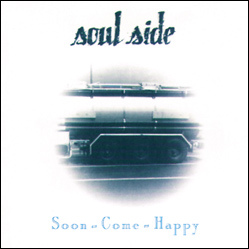 The band's Dischord releases were culled onto one CD, "Soon Come Happy", released in 1990 and re-mastered in 2003.